. That’s not to say by any means he is stranger to motor sport. He has been supporting cars and drivers, rather than enjoying the fun behind the wheel. Mat now 44 earned his racing stripes from the age of 15 when he started with Chris Conoley spending many years building race cars and providing track side support in England and across Europe. During the 90’s he joined the TVR centre supporting Giles Cooper in the hay day of the Tuscan Challenge and in the late 00’s Mat built and supported a TVR Tuscan for Kev Gore. 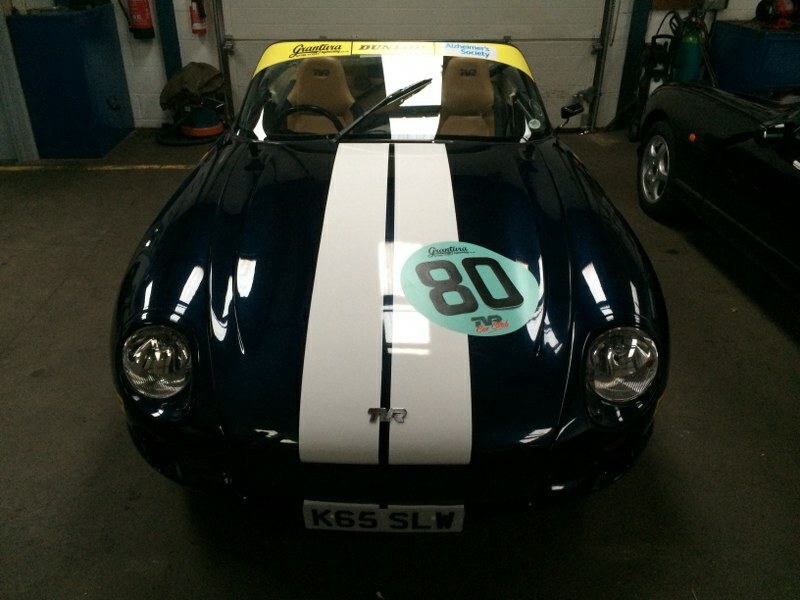 Since 2010 he has been supporting Martin Crass on his return to the Tuscan Challenge and is well known in the TVR paddock. This year Mat has finally swapped the spanners for a race suit, hoping to apply his knowledge whilst following his boyhood dream. 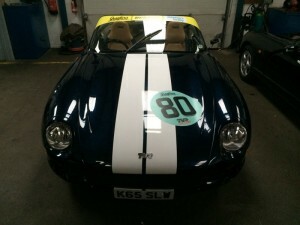 All this is possible through Mats dedication to his own business Mat Smith Sport Cars Ltd – www.matsmithsportscars.com which is an independent TVR specialist based in Norfolk. Outside of all of this Mats addiction to an adrenaline buzz can be seen through his water skiing in summer and hitting the snowy pistes in the winter, the faster the better and this is what he is hoping to transfer to the track.